I recently went on a weekend trip to Utah and reached out to the amazing Kylee Ann Photography! I had so much fun working with her associate Rachel and shooting this adorable couple! 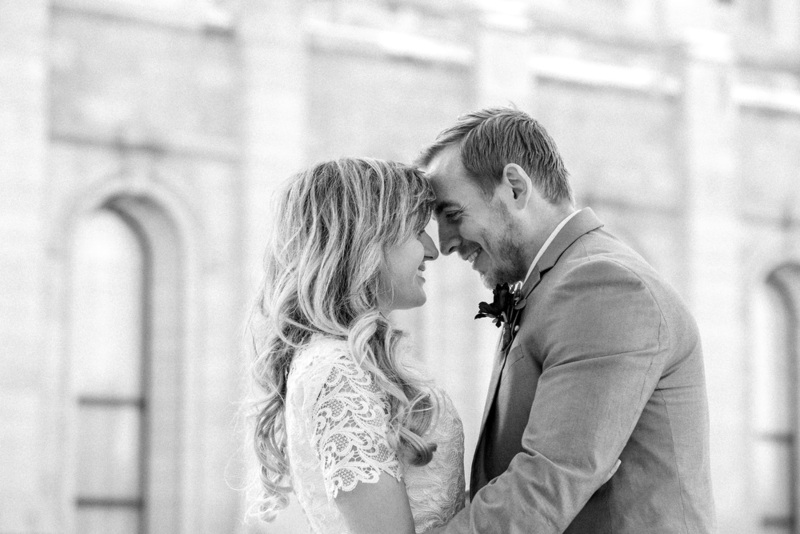 The Salt Lake City temple is one of the most beautiful places and I had so much fun documenting their special day! P.S for all you Star Wars fans be sure to take a look at Jared's wedding ring!